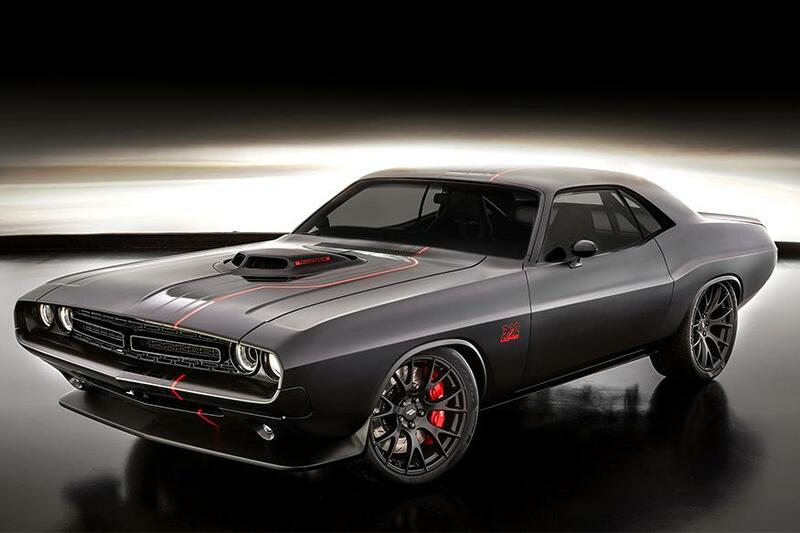 From 1000hp vintage Mustangs to artificially aged Dodge Challengers, old-school looks married to cutting-edge performance is quickly becoming the overriding theme of this year’s SEMA show, especially where America’s favourite muscle car marques are concerned. Here are some offerings that you need to know about. In the early 1960s, the top brass at General Motors Company [NYSE:GM] put a stop to any of its motorsports programs. There was to be no involvement with racing from any of its divisions. This initially seemed like it might be a tough move for the likes of Pontiac but the brand used a tried-and-tested method for keeping a performance image alive: placing some large displacement engines into some mid-size cars. The Pontiac GTO was born this way, and it’s considered to be the grandfather of all muscle cars. Just the mere mention of muscle cars among any group of automotive enthusiasts quickly conjures up the cool stuff that happens four times a year at the Barrett-Jackson Auctions across the U.S. Currently those four places are Scottsdale, Palm Beach, North East (Connecticut), and Las Vegas. When we learned the auction was recently taking place in Las Vegas, Nevada, we quickly grabbed our cameras and headed to Mandalay Bay to take in the experience. What’s a Chevrolet Camaro 1LE when it’s at home? A reason for much excitement to those initiated in Chevy’s arcane alphanumeric model variant naming structure. To those of you who aren’t, 1LE is the name given to a kit of factory-fitted parts that turn a standard V6 or V8 Camaro into a track-ready rocket ready to embarrass cars costing two and three times more. The name, in case you were wondering, officially stands for Track Performance Package, and first broke cover in 1989. Other fact: the Camaro is 50 this year. 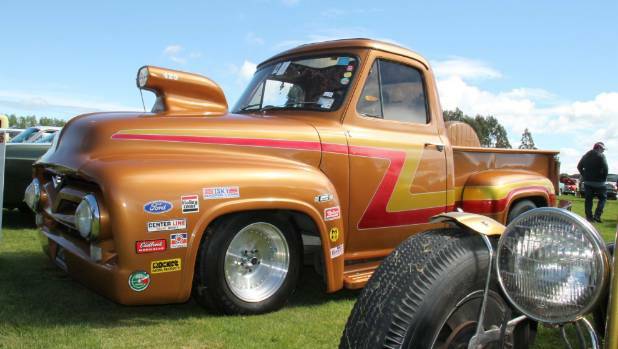 By late lunchtime on Saturday, the annual Kaitangata Car Show and Run near Balclutha in South Otago had attracted way more than the 350 vehicle tally that came through the gates last year. There were cars to make motor-nuts salivate and others that just made you smile at the Kaitangata Rugby Club grounds, which hummed with vehicles of all shapes and sizes for the annual community fundraiser.